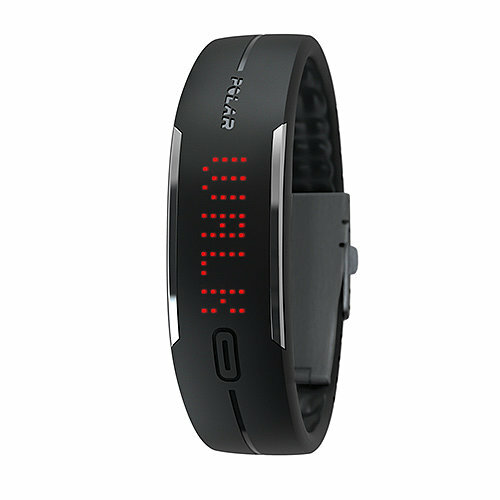 Lately, it seems like no outfit is complete without a wearable wrist band fitness tracker. With sleek designs and bright colors, the latest and greatest in self-quantifying technology are making their presence known on arms everywhere. Interested in joining the fitness-tracking pack? We've rounded up some of the most popular fitness trackers — including the newly release Xiaomi MiBand , Nike+ FuelBand SE, Fitbit Flex, The BodyMedia Fit, Jawbone,Polar Loop and more.......— to help you compare features and prices. Read on to find out ,which one is worth for you money! 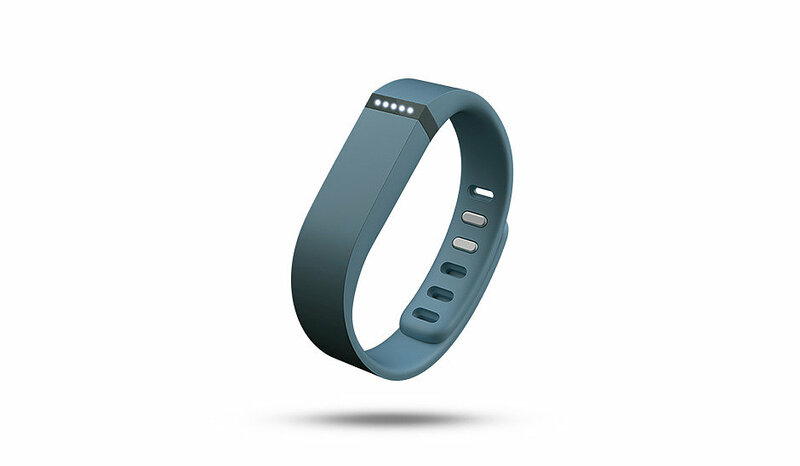 The FitBit Flex ($100, Battery Life 14 days) is a slim, minimalistic wristband. It tracks your activity level, sleep quality, calories burned, and distance traveled; you can program the lights on the band to indicate real-time progress on hitting your goals. The Flex also vibrates to wake you up and wirelessly syncs to automatically update your stats whenever it's in close range of the included Bluetooth-enabled wireless dongle, which plugs into your computer's USB port; you can also wirelessly sync to your iPhone, iPad 3, iPad Mini, or Samsung Galaxy. 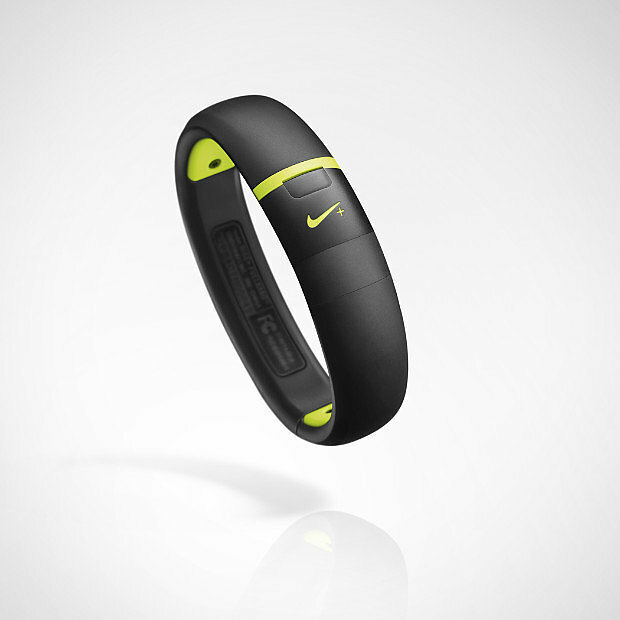 The Nike+ Fuelband SE ($150, Battery Life 20 days ) includes a few extra features from the previous FuelBand. Like the older model, the FuelBand SE tracks calories, steps, and Nike Fuel points, but the new model now also tracks sleep. It also aims to improve calorie burn and Fuel point accuracy with a new feature that allows you to log different types of workout sessions (such as yoga or weight lifting). The water-resistant Fuelband SE syncs automatically with the iPhone app, so you don't have to push a button to upload data as you do with the older model. Neither the FuelBand SE nor FuelBand is compatible with Android devices. The Xiaomi Mi Band( $12, Battery Life 30 days) is a fitness tracking wearable device. The wristband can track how much calorie the wearer has burned after strenuous activities such as walking, running or excercising. Aside from that, it can outline users' varying stages of sleep as well as track how long they have slept. The Mi Band also doubles as an alarm. With such functions, it is good to note that this breakthrough product has Bluetooth connectivity, sensors and an accelometer packed in its minute form.This sleek addition to wearables comes in several attractive colours, namely blue, green, pink, black and orange. The lightweight wristband has an aluminium face with microlaser perforation. a leather-band variant will also be available to those who want a classy and sophisticated Mi Band. Being IP67 certified, this wearable device is guaranteed water-resistant and dust-resistant as well. The waterproof Polar Loop ($110, Battery Life 18 days) tracks your steps and calories; after syncing via Bluetooth or USB cable, the iPhone-only app also features an Activity Guide that tells you specific things you can do to help you meet your daily goal (for example, going on a 20-minute walk). If you're sitting down for a while, the app will also remind you to get moving. On the bracelet, the display shows the words "Up," "Walk," or "Jog" depending on your activity intensity; you can also sync a heart-rate sensor to the tracker to help you more accurately track your movement. The BodyMedia Fit ($119, Battery Life 22 days ) isn't as sleekly designed as the other trackers, but it has staying power for two reasons: it's simple, and it works. Wear the band on your upper arm throughout the day to track calories burned, exercise intensity, steps taken, and sleep quality. You can also keep track of everything you're eating using the online weight management system. At the end of the day, upload your activity stats to see if you burned more calories than consumed. One big downside of this tracker is that after a free six-month membership, a $7 per month subscription is required to access the data it collects. The BodyMedia syncs wirelessly with smartphones and also plugs into your Mac or PCs to download and view data. 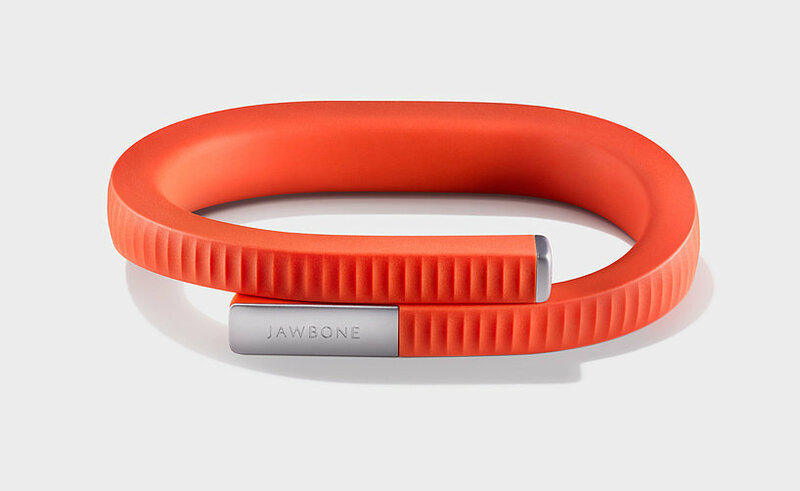 Like the Jawbone Up before it, the Jawbone UP24 ($150, Battery Life : 7 days) is all about tracking your activity — like walking, pace, distance, and calories burned — and continues tracking your behavior after you're fast asleep. After synching the UP24 wirelessly with your iOS or Android device, you can check all your data and make new goals through the app. You can also program in other stats manually, like workouts, mood, and meals (the UP24 also syncs with third-party apps like MyFitnessPal). 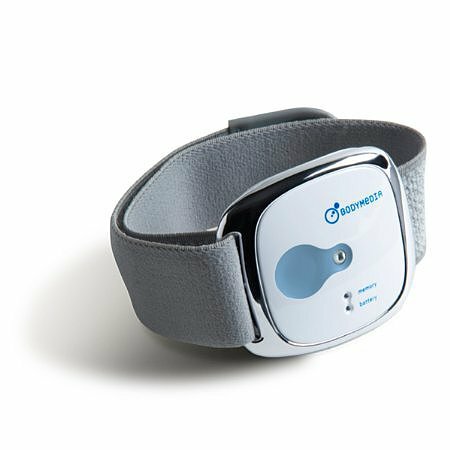 The small bracelet can also be programmed to vibrate at an optimal time during your sleep cycle to wake you up or even during the day to remind you to get up and move. The UP24 has a battery life of about seven days before needing to be recharged. My Final Words: Xiaomi Mi Band will be my choice! What probably sets the Xiaomi Mi Band apart from the currently existing fitness monitoring bands like Jawbone, Nike FuelBand and Fitbit Flex is Price matters the most!!! and Xiaomi's battery's stand-by power can last up to 1 month or 30 days when fully charged. This state-of-the-art wristband works best when paired with the Xiaomi Mi 3 or Mi 4 smartphones. Since this gadget lacks a screen display, the metrics and statistics tracked by the Mi Band is transmitted to its partner smartphone. Another unique feature is that it functions as a phone unlocker—when the Mi Band senses the user's smartphone nearby, it will automaticallyunlock the screen sans a password or a passcode.In the near future, Xiaomi wishes to add other functions such as a personal ID, a wearable device that can switch on a smart TV or home entertainment system and other appliances as well as the ability to unlock doors at home.So, will the Xiaomi Mi Band put the Chinese phone-maker in the limelight with its revolutionary wearable device? Let's wait and see.